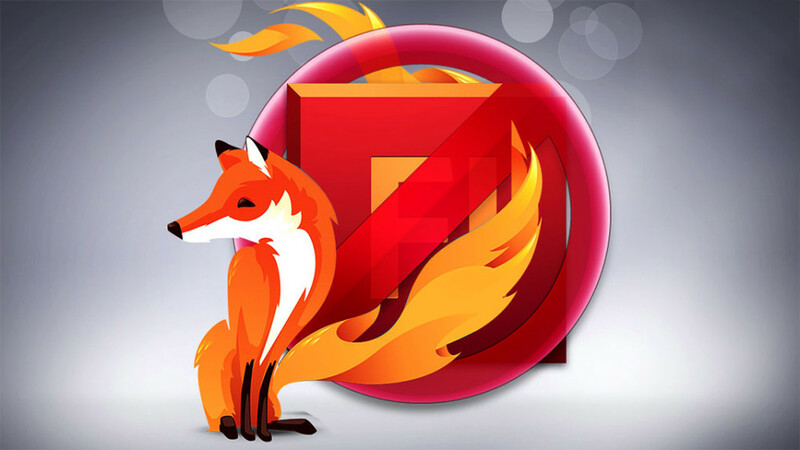 Developers browser Firefox, as well as their colleagues from other Internet companies make an effort to reduce dependence on flawed technology Flash. To do this, they realize on HTML5 those unique features that were previously only in Flash, so that they become part of an open public standard. One of these features – a button to copy text to the clipboard. For example, the site made in Flash Guthub button “Clone URL”. Otherwise, it does not work copy the text from the form. A similar problem is widespread. But soon it will come to an end. 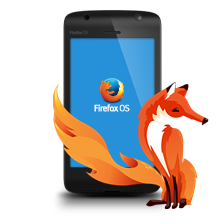 Mozilla introduced in Firefox 41 supported commands copy and cut through document.execCommand. So did the IE and Chrome. It is called Flash-Free Clipboard. Teams copy and cut called only in response to a user action, such as clicking a mouse button. Here is an example of a basic implementation in a web page. Mozilla introduced in Firefox 41 supported commands copy and cut through document.execCommand. 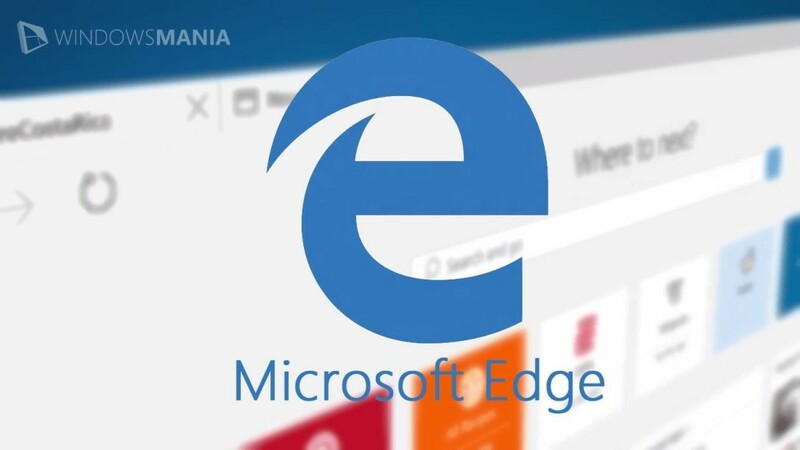 So did the IE and Chrome. It is called Flash-Free Clipboard.